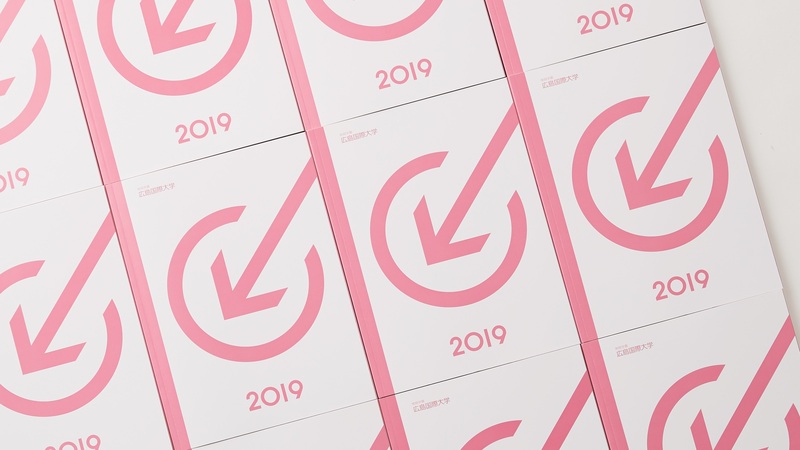 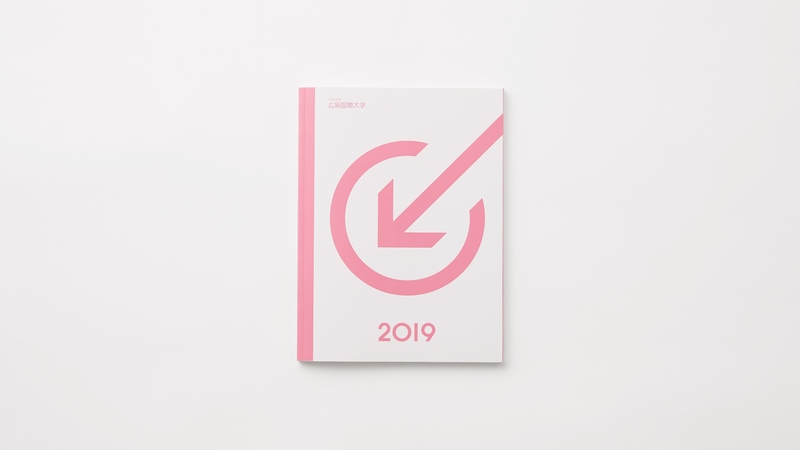 We produced Hiroshima International University’s 2019 official brochure. 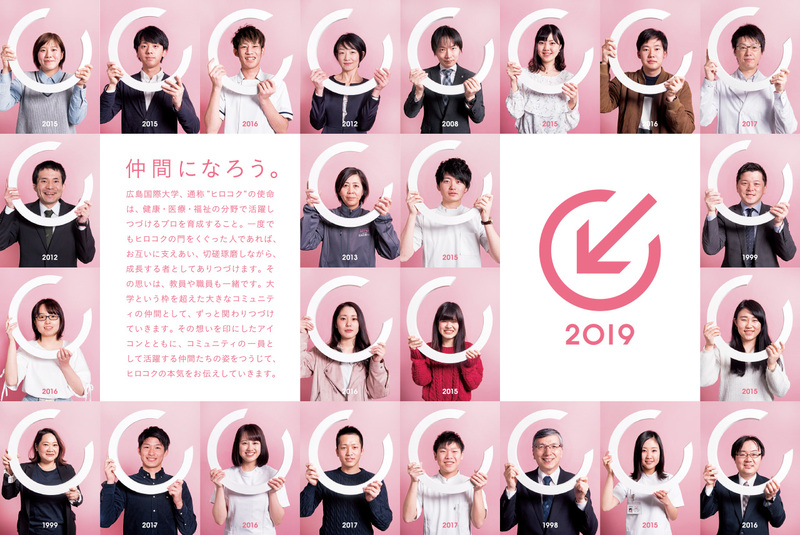 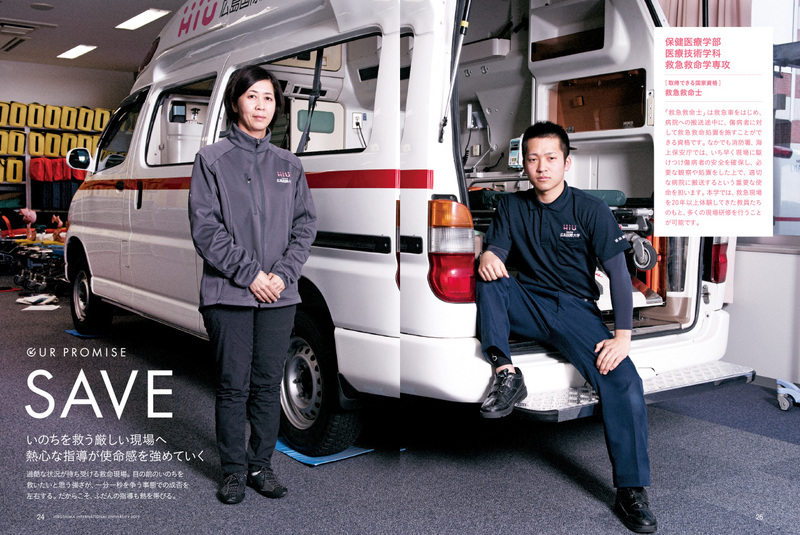 With the concept of becoming part of Hiroshima International University, commonly called “Hiro Koku”, total engagement was made including development of Japanese character “hi”, photographic shooting, editing and print direction. 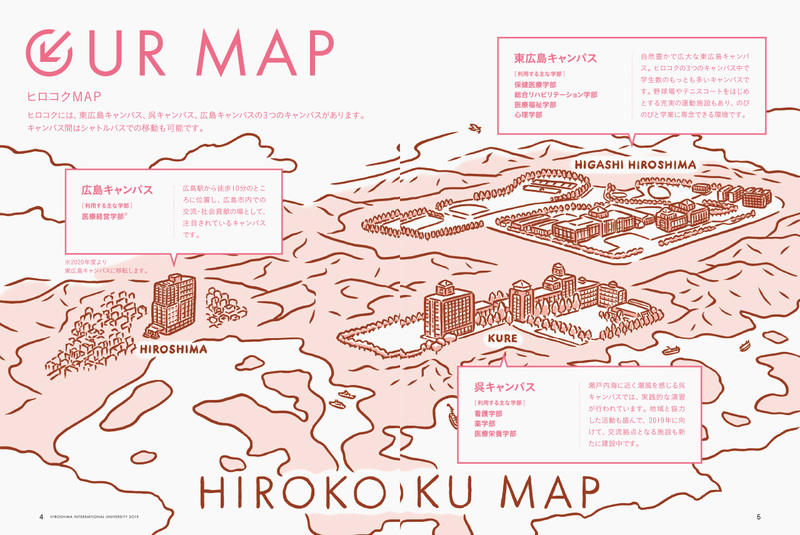 The campus color pink was used in various areas, while leaving impression to the readers for its academic capability was contrived through the editorial design efforts.